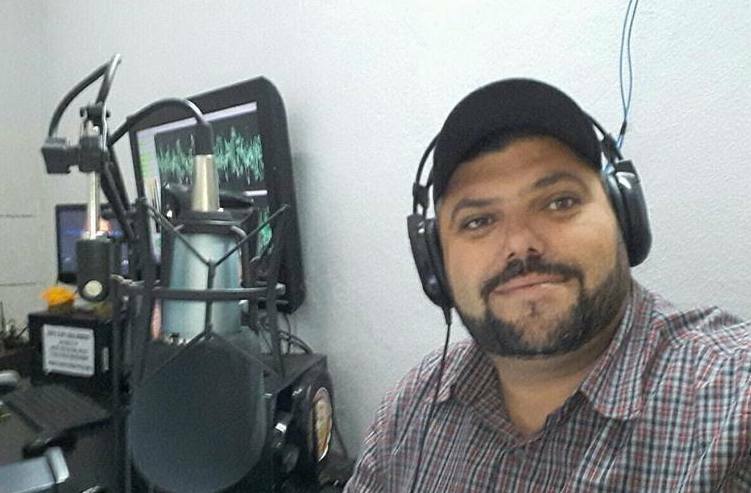 The Brazilian Association of Investigative Journalism (Abraji) announced on Jan. 24 that members of the organization will investigate the murder of radio journalist Jefferson Pureza Lopes, who was shot dead on Jan. 17 in the city of Edealina, in the state of Goiás. This will be the first response of the Tim Lopes Program for the Protection of Journalists, launched in September 2016 to investigate murders, assassination attempts and abductions of media professionals, and to continue the reports interrupted by the perpetrators. "We are collecting information and I believe that a visit to the site may give us further aid for other visits if it is clear that the murder is linked to his activity as a radio journalist,” Angelia Nunes, program coordinator, told the Knight Center. According to Abraji, Nunes and Rafael Oliveira, a member of the team, will arrive in Edealina, a municipality with 3,700 inhabitants in the Central-West region of Brazil, on Jan. 28 and will begin the Program’s investigation of the case. Pureza Lopes was killed with three shots to the head inside his house on the night of the 17th. He hosted the program “A Voz do Povo” on Beira Rio FM radio, in which he denounced alleged irregularities in public administration and criticized municipal and regional authorities. He had been receiving threats for at least two years for his work, according to what some friends and colleagues told the press after the murder. There were two fires at the radio station he had been working at for the last two years, and the latest one, in November 2017, completely destroyed the equipment and the physical structure of the site, which was being rebuilt. Journalists on their way to Edealina conducted a pre-clearance investigation into the case, which included a verification of the risk conditions to which they would be subjected, Daniel Bramatti, president of Abraji, told the Knight Center. "The main precaution is the notification of local authorities, who will be responsible for ensuring the safety of professionals." Bramatti said the governor and the secretary have not yet spoken about the journalists' visit to Edealina. The local law firm of the Brazilian Bar Association (OAB) "expressed solidarity with our program and made itself available," Nunes said. If the investigation finds that the murder of Pureza Lopes is linked to his work as a journalist, a team of reporters from various media outlets in the country will travel to Edealina to carry out reports on the topics that the radio journalist addressed during his program. "Some outlets and professionals have already been contacted," Bramatti said, noting that "the composition of the network will only be announced if on-site verification proves that its formation is indeed necessary." The Brazilian initiative, funded by Open Society Foundations, was conceived by journalist Marcelo Beraba, Abraji's first president. He was inspired by the Arizona Project of the American organization Investigative Reporters and Editors (IRE). In response to a 1976 car bomb blast that killed reporter Don Bolles in Phoenix, the journalist's colleagues traveled to Phoenix to complete their investigative work. 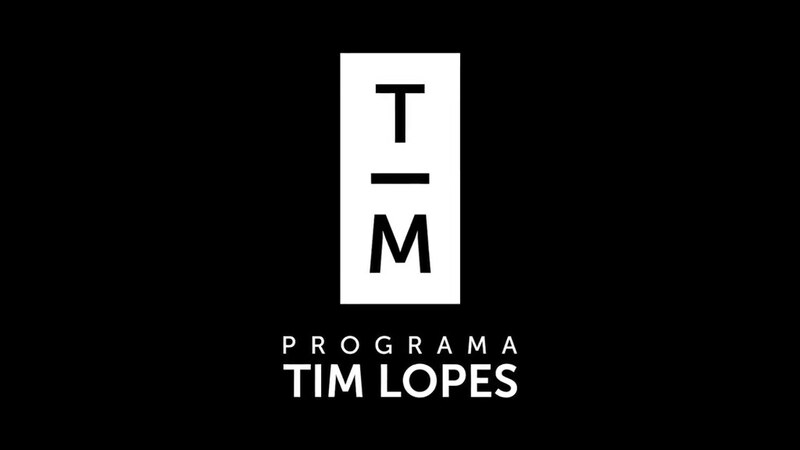 The name of the Brazilian project is a tribute to TV Globo investigative reporter Tim Lopes, who was brutally murdered in 2002 while working on a report on funk dances organized by drug traffickers in a favela in Rio de Janeiro. His death had a big impact on the Brazilian press and motivated the creation of the Brazilian Association of Investigative Journalism. "What we hope is to contribute to an end to impunity in crimes against journalists and communications workers, in order to encourage the reduction of these occurrences," said the president of Abraji. "We have clarity that this is just one step on a long journey."